You know that removal procedure for one of the twin thumbs exist. 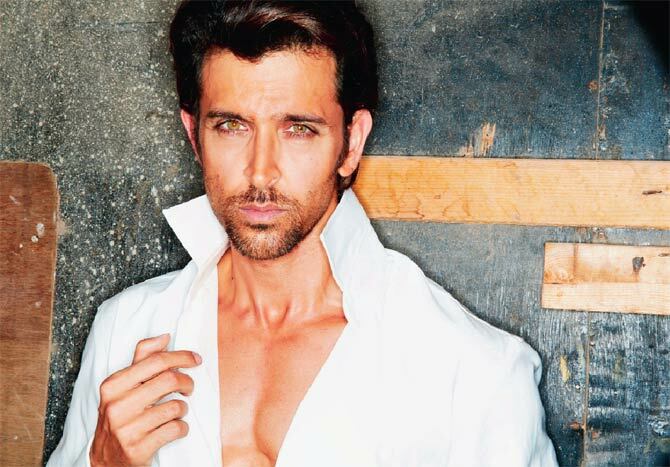 You also know that Hrithik Roshan could probably use it. But the Greek God look-alike doesn’t want to do that since he believes that the extra thumb is lucky for him. But if you were to ask us, we’d say being born in the family that he did is more of a cause of luck for him than an extra thumb. Bachchan Sr. doesn’t have a superstitious belief about picking the right projects for doing business. Such beliefs would have been understandable in the post-2000 Amitabh Bachchan since he did court bankruptcy during the turn of the millennium. 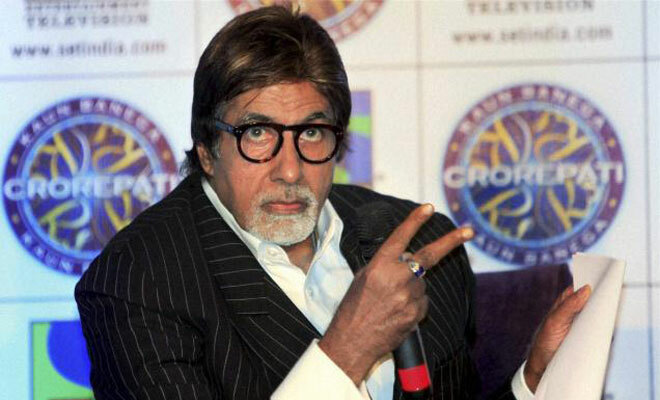 But Big B’s superstition has got nothing to do with matters of finance and everything to do with cricket. Like most of his fellow-countrymen, the legendary actor too is a big fan of the game. But he doesn’t watch a match live as he believes that will result in the fall of wickets for the Indian side! Ranveer Singh used to fall sick too often. Okay, that’s a lame way to begin. Let’s try once again- Ranveer Singh was someone who was always plagued by attacks of malicious diseases that would put the devil’s terror in his mother’s heart. That’s a little over the top but nothing too out of synch with the hyper-emotional scenes one frequently encounters in Bollywood films. To continue the story, the actor’s mother tied a black thread around his ankle to ward off the diseases. And the good son that he is, he never took it off. Though Christmas is celebrated in different parts of the country, it’s never as huge as many of the festivals that had their origins in the country. 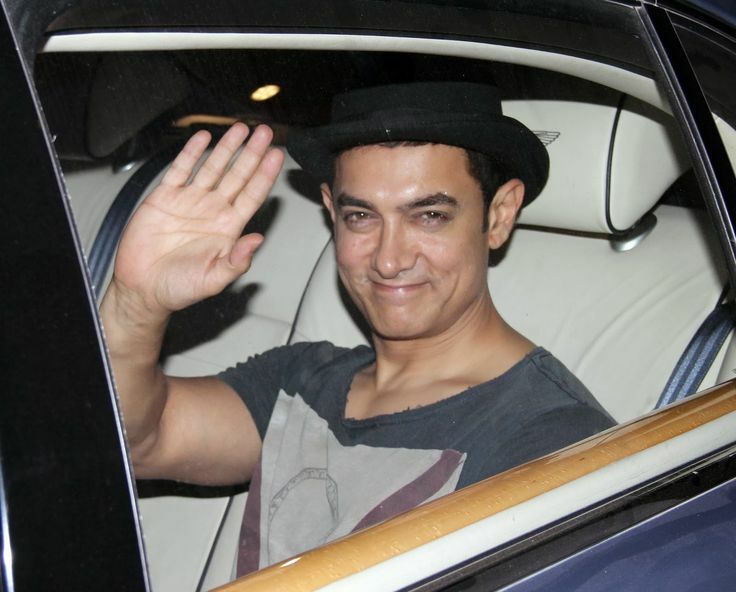 But that doesn’t stop Aamir Khan from choosing December as the best time of the year to release his movies. Many would claim that Bachchan Jr. hasn’t inherited the acting skills his father possess. But no one can say that he didn’t have a paternal inheritance of a love for sports including cricket and football. And it is this passion that has given rise to a certain superstition in him- he only ever sits in a single position in a seat while watching a match. The actor apparently believes that moving around during an ongoing match can badly influence the outcome of the match. What do you call someone who does a lot of work and never sticks around when the work is finally presented to a wider audience? 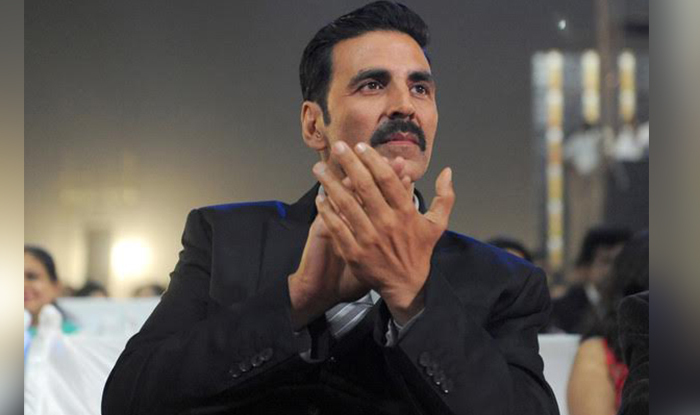 That person would be called Akshay Kumar since the actor flies out of the country before one of his films opens in the theatres-he thinks that his presence would adversely affect the movie’s box-office performance. Given her independent modern woman persona, one may not expect Basu to have something as arcane as superstitious beliefs. But not only does she have one, it’s been something passed down generations in India. In Basu’s case, it was something that was taught by her mother. The actress hangs fresh lemon and chillies every Saturday in her car. The belief is that lemon and chillies can ward off evil. In the age of devices having all the functions short of jumping up at your face and planting a kiss on the cheek, wearing two watches doesn’t make any sense (in fact, even wearing one doesn’t). However, Shilpa Shetty wears two watches whenever her team Rajastan Royals, is on the ground playing a match. It’s debatable whether this falls in the category of obsession or superstition but it’s certainly strange- Vidya Balan has a thing about this Pakistani kohl brand called Hashmi. It’s said that she never leaves home unless she has lined her eyes using this kajal. The age of rationalism teaches us to be logical even at the worst of situations. But the practice of living tells us we need some idiosyncrasies to see us through a day. Maybe, in Balan’s case this is how it manifested. Kaif visits the dargah of Khwaja Moinuddin Chisti in Ajmer prior to the release of all her films. 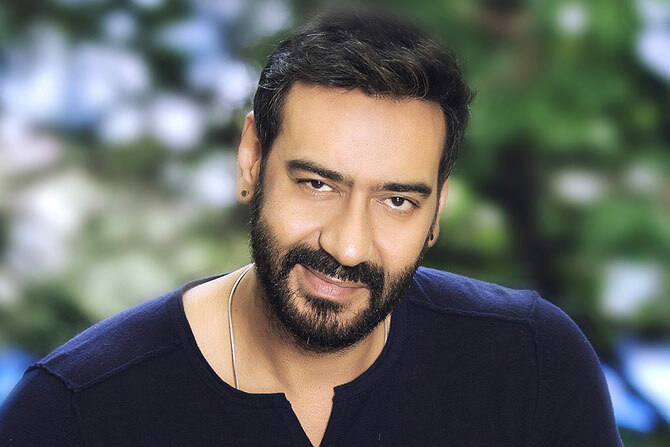 The National-award winning actor has his superstition spelled out in his name There once used to be an “a” in his second name which was dropped according to his neurologically oriented mother’s wish. 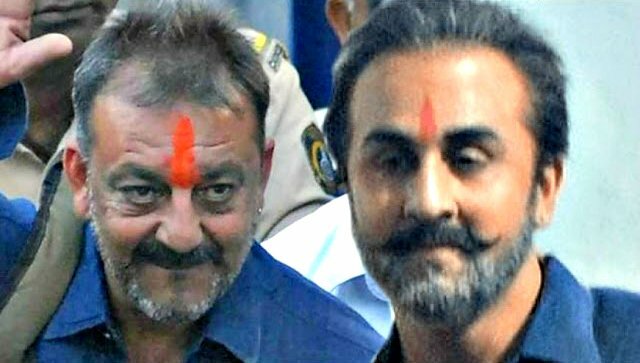 You will see the number 4545 on the number plates of many a luxury car that belongs to Sanjay Dutt. Well, actually you won’t probably see all that many, as which common man gets to see all the cars of a celebrity anyway? But, you get what we meant. 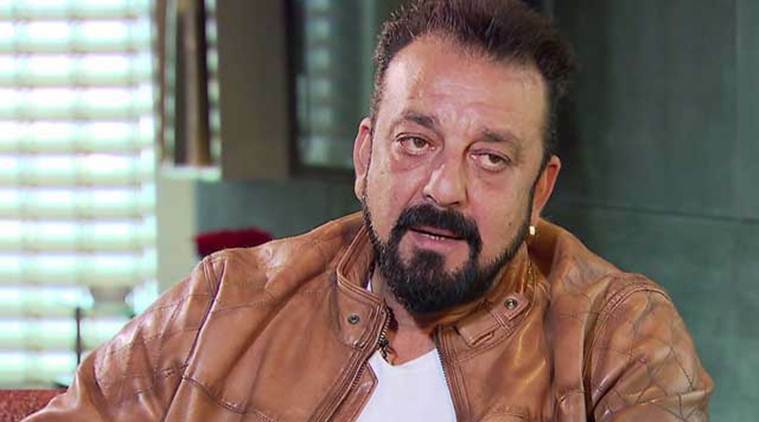 Sanju Baba’s obsession though is not with that particular number but with the number 9, which he thinks is lucky. The numbers 4 and 5 adding up to 9 is the reason why he has 4545 on all the vehicles. 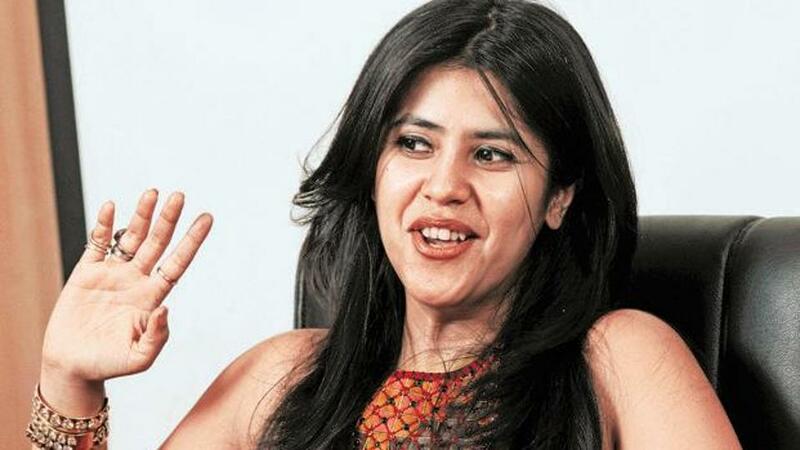 Anyone who has ever heard the titles of the TV serials produced by Ekta Kapoor would have noticed her superstition- the belief that titles must start with the letter ‘K’ for the projects to become big hits. Think ‘Kyunki Saas Bhi Kabhi Bahu Thi’ and ‘Kahani Ghar Ghar Ki’ for starters and you’ll get an idea of what we’re talking about. 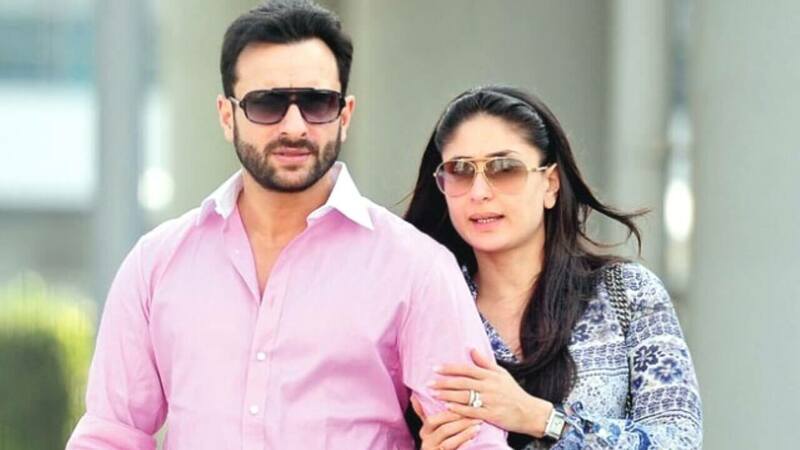 Here’s yet another celeb who has a particular number on the number plate of his vehicles. The number in question is ‘8’ which is part of the numbers he gets from the transport office, 8 being his mom’s birth date which he believes brings him good luck. The couple shares a belief in numbers to bring good luck. The gal’s b’day being September 21, her lucky number is 3 (as in 2+1) and the guy was born on the 16th of August and therefore his lucky number is 7. For this reason, the number plates on their cars have these numbers. It’d have been amusing if everyone shared the same superstitious belief that watching a movie on the first day of its release is bad for the audience (if it’s a horror flick, you’ll get killed by a slasher on the drive back home, if it’s a romcom you’ll fall in love with a stranger even though you’re happily married..) That way, the producers of the movie would just have to concede that the first day is not one to make a lotta money. But that’s not gonna happen, is it? 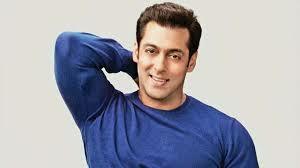 Whether they are superstitious or not, we all want to see our Bollywood celebs on the first day of the movie release. On the first show, if possible. And the exhilaration one gets as you enter the movie hall is very much real and has got nothing to do with any superstition.